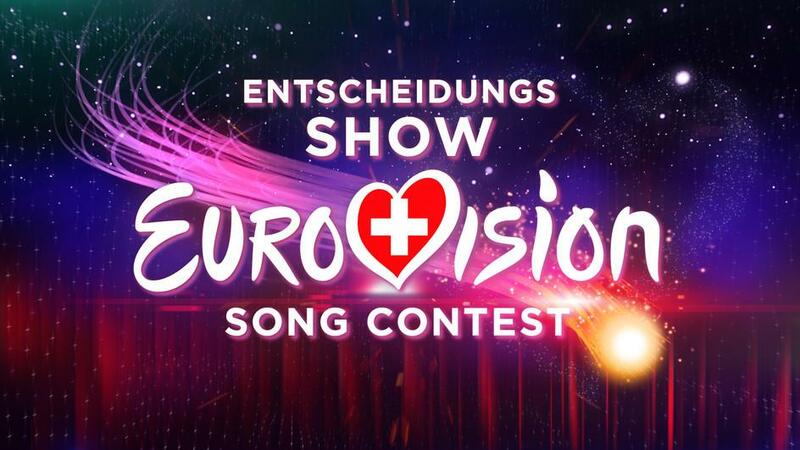 SRF has today opened up it’s internet submissions platform for their 2016 Eurovision selection process. The SRF Eurovision platform is open from today until October 26 and anyone can submit a song to the platform as long as it meets the criteria for the competition. The Eurovision platform gives us the first taste of the Eurovision submissions for the year ahead. The online selection has however never produced a winner of the Swiss national final. The public will be able to vote on the songs alongside a jury who will select 10 singers to go through to the next stage for SRF/RTR. The national final for Switzerland takes place on February 13. You can see all the uploads here.